Judges: Please review the list and let Jan Johnson know if your contact information is correct and if you still wish to be considered for Judging assignments. To contact Jan Johnson click here. To use the AKC searchable Judges directory click here. 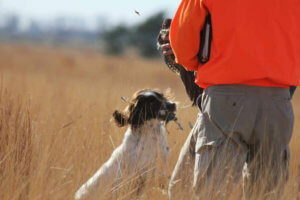 You can find the AKC Spaniel Rule book by clicking here. You can find the Blue Book by clicking here. You can find the Green Book by clicking here. For the Apprentice Evaluation Form click here. For the Apprentice Eligibility Requirements as of 7/1/2011 click here. For the Apprentice Resume click here. To contact the ESSFTA Apprentice Coordinator, Barb Boettcher click here.